Jana Sena chief Pawan Kalyan is aiming to take the party deep into villages. Pawan announced that the party will be contesting in 175 constituencies in Andhra Pradesh in 2019 elections. For this cadre has to be built from grass root level. Jana sena has called for membership applications from all districts. He welcomed all his mega fans and those who worked for Praja Rajyam Party to join Janasena. As per latest update, Pawan is said to be prepping a master plan by studying political changes in each district from 2009 to 2014. Fans and followers are given priority as district leaders. Pawan is taking extra care so that the party will not be attributed to his community alone. He will discuss with party leaders in each district and get their ideas. 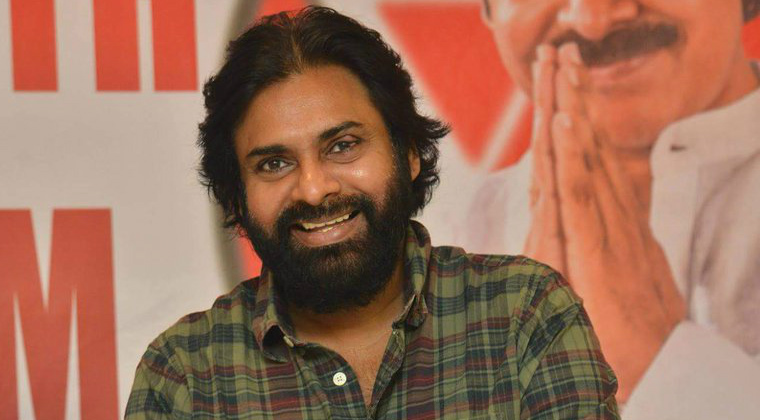 Pawan will be holding meetings starting from Bhimavaram today as he hails from west Godavari district. Next articlePriya Prakash Varrier in Bigg Boss?